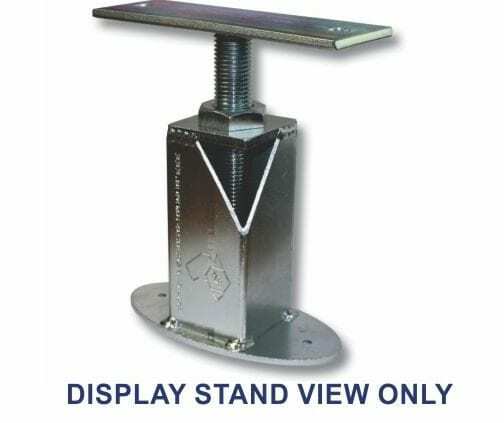 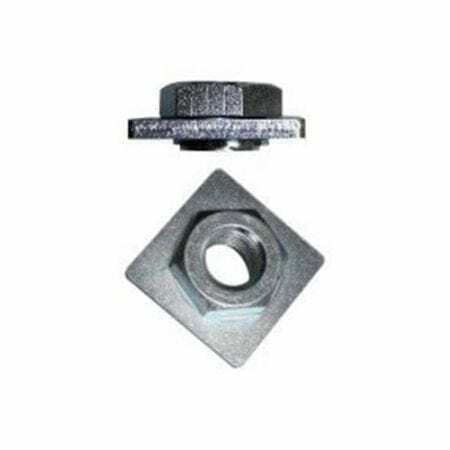 Quality AUSTRALIAN made Adjustable Stump Plate system – Zinc plated for corrosion resistance. 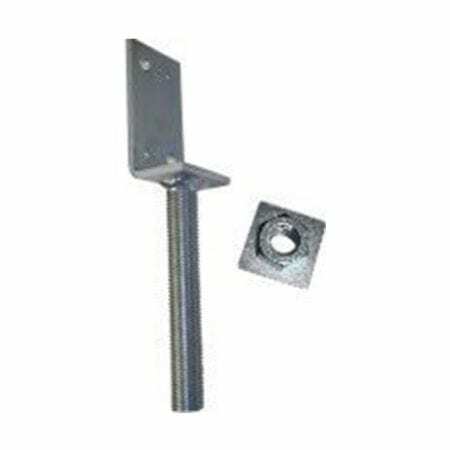 Large variety of beam supports to suit our std M30 adjustable tops (Weld On & Screw On) to suit 75, 89, 100mm SHS. 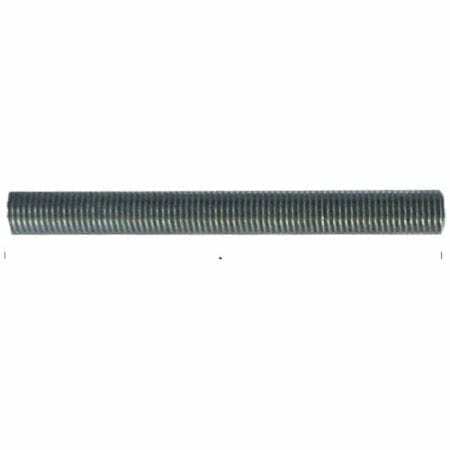 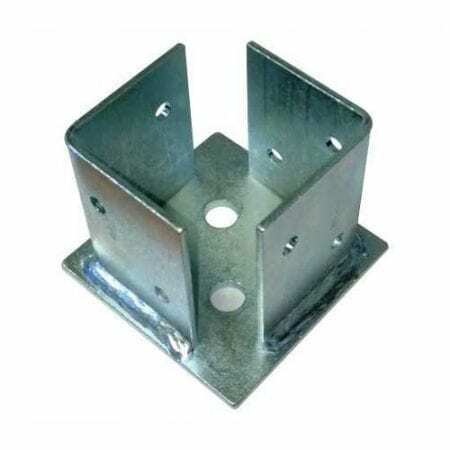 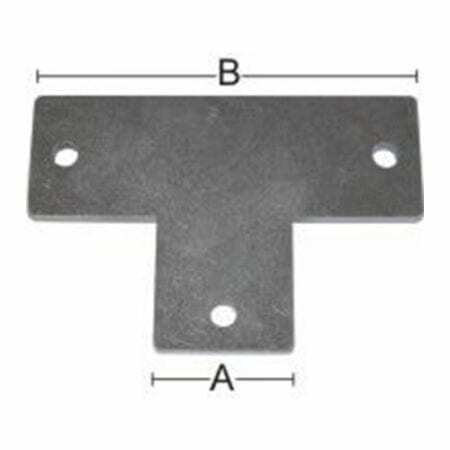 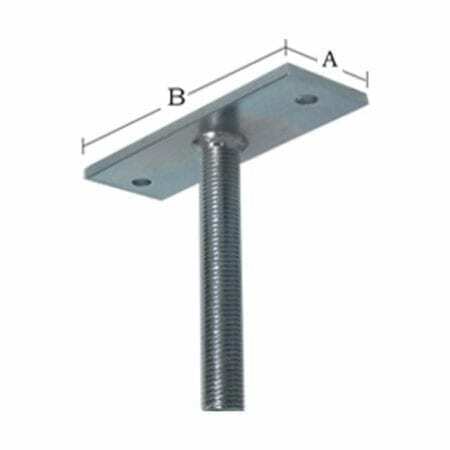 Also available – Static beam supports & base plates… weld straight onto SHS.